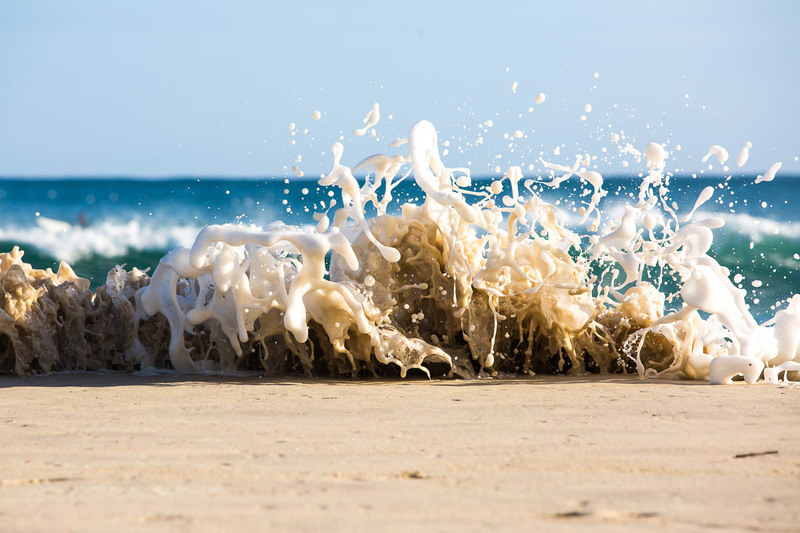 (Get ready for a wave of capital growth in the Sunshine State - photo credit Joel Stafford). Queensland has seen a surge in expectation of capital growth coming out of houses, a sentiment survey involving one of the Big Four banks has found. The latest ANZ/Property Council Confidence Index found a six point rise in Queensland to 134 overall, but houses saw a 10 point jump. Camelot In Coomera, Northern Gold Coast. 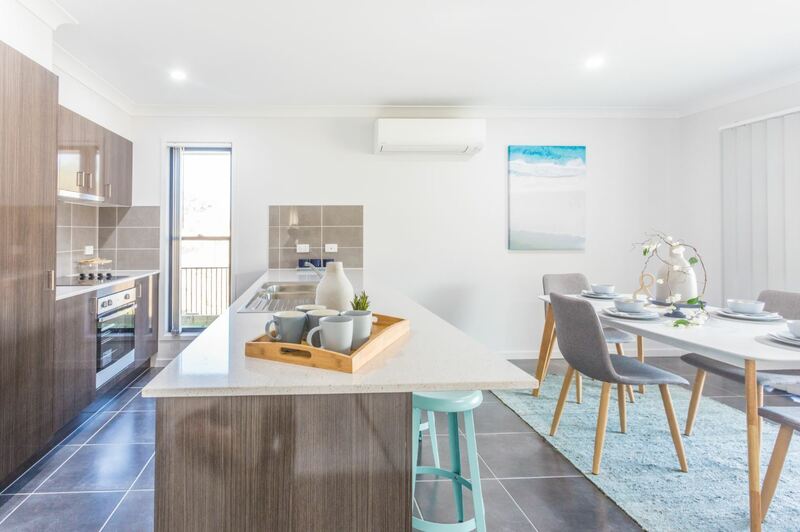 Pimpama Village, Northern Gold Coast. Looking for more research on the area?